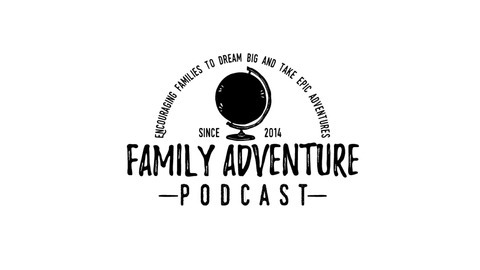 The good people at Family Adventure Podcast interviewed our family regarding being on the road with so many kids and I thought I would put a link to it here. Liz didnt bring much with her, but she DID bring her saxaphone. The last of the January birthdays. That makes 3. 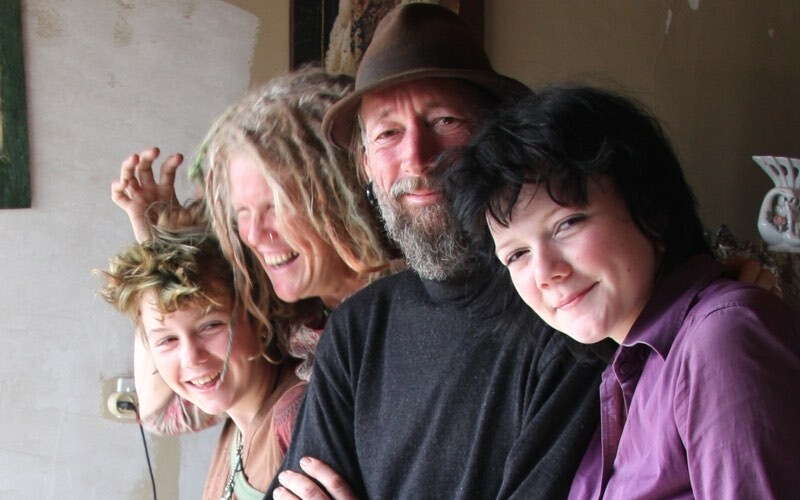 Samuel is our eldest and he turned 16 today.